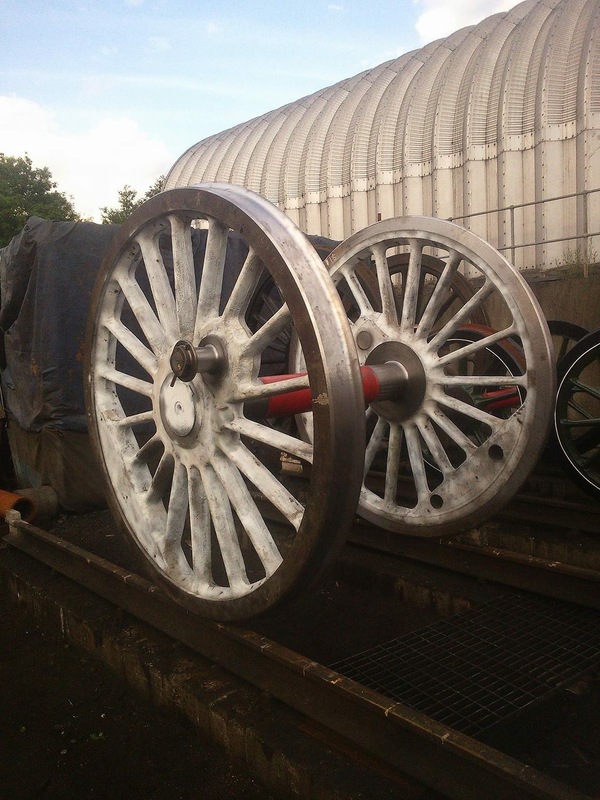 All wheelsets are now painted and the leading drivers have been fitted to the loco (Tuesday 28th June). All photos below courtesy of Dave Wellington. 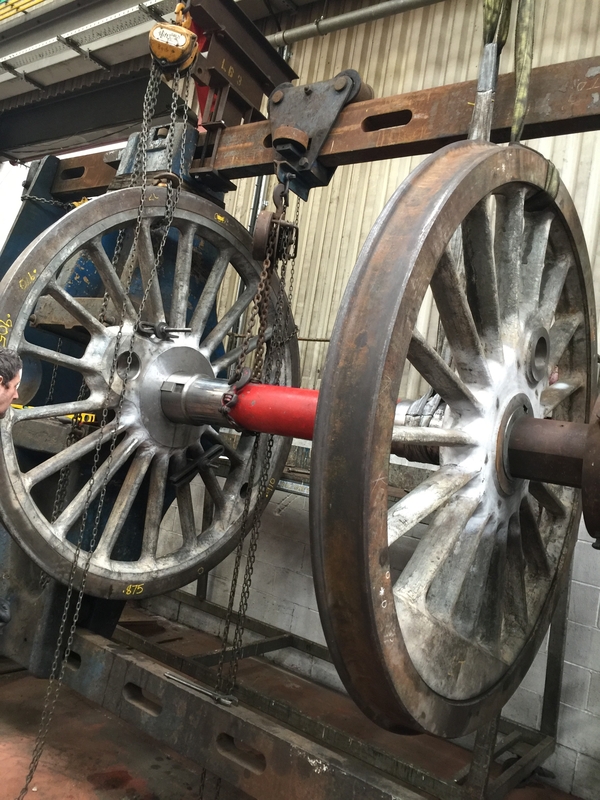 After an extensive period of crack repairs at the works of Ian Riley and Sons in Bury, our wheelsets were finally delivered back to Grosmont on Tuesday 21st June. 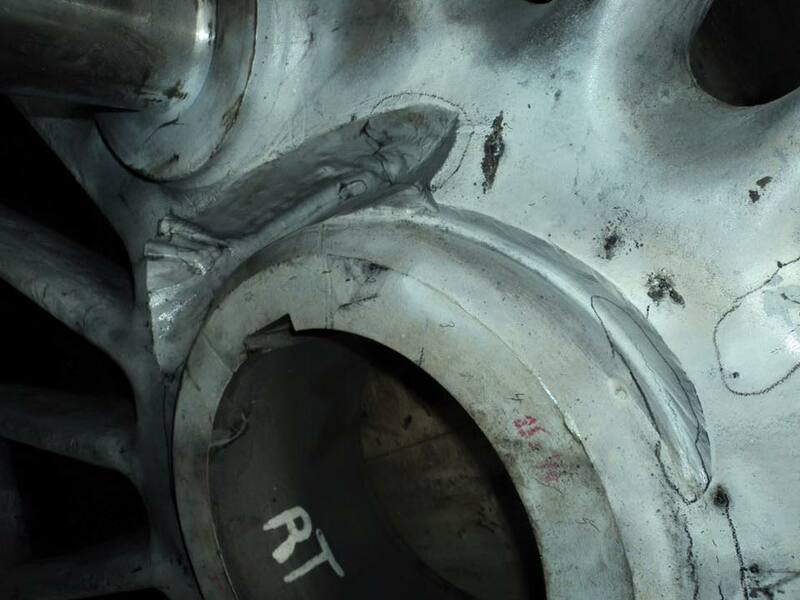 After an extensive period of crack repairs at the works of Ian Riley and Sons in Bury, our wheelsets are finally back together. 61264 has a new website! 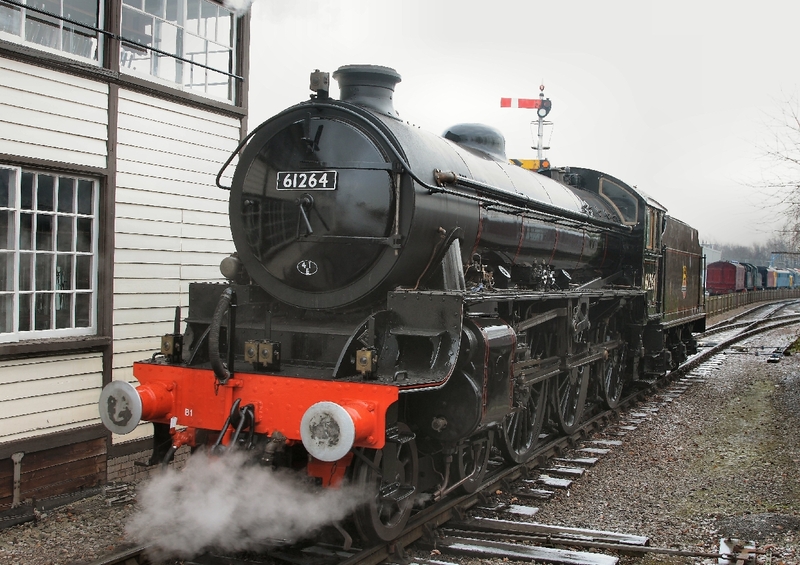 Welcome to the new website of the Thompson B1 Locomotive Group – brought to you by Primary Image, the leading specialists in professional web design for the UK Rail Industry.